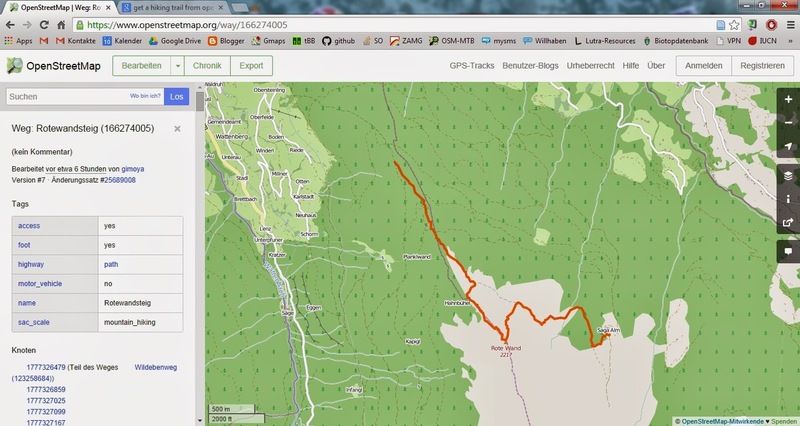 Ever wished to use a trail on OSM on your GPS or smartphone? With this neat little R-Script this can easily be done. 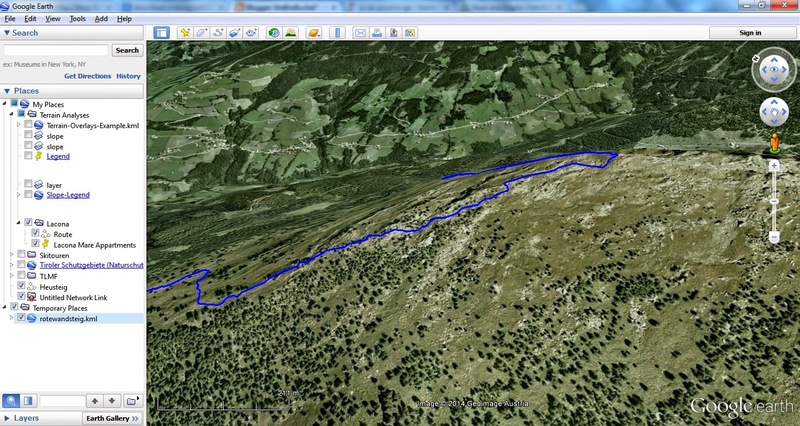 You’ll just need to search OpenStreetMap for the ID of the trail (way), put this as argument to osmar::get_osm, convert to KML and you’re good to go!